As of 2011, plumbers working in the United States made an average of $51,830, or about $24.92 per hour, according to the U.S. Bureau of Labor Statistics. With an expected job growth rate of 26 percent between 2010 and 2020, the employment outlook for prospective plumbers is excellent. If you have any doubts about plumbing being a great career choice, thePlumber.com has a great article for you. 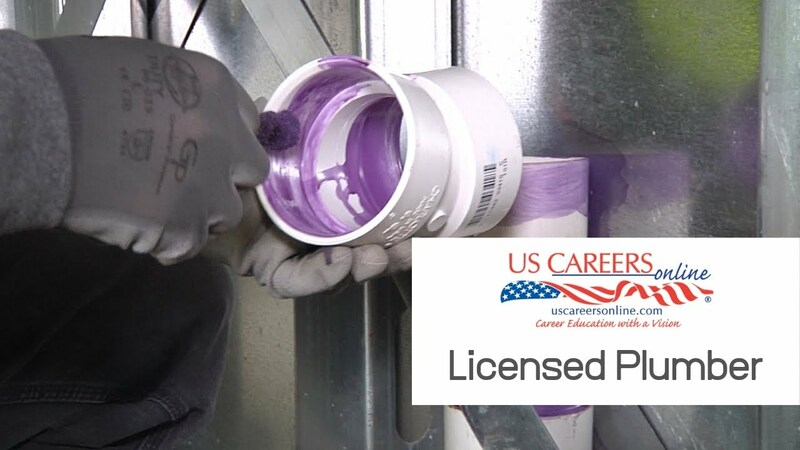 An addition to our Career Opportunities in North Carolina series, this project was produced for US Careers Online and sponsored by American Standard Brands/LIXIL Water Technologies Americas along with Davidson County Community College(DCCC) and Wake Tech. American Standard sent Vinny Arnese down to our studio from NYC. Vinny is a Regional Training Manager, and has a wealth of knowledge about the plumbing industry, particularly when it comes to plumbing as a career. He had some sobering facts about an impending shortage of plumbers. Davidson County Community College has a plumbing program based out of, wait for it…Richard Childress Racing. Yep. We filmed interviews and b-roll at the Richard Childress Racing Museum in Lexington, NC as the students were learning gas line installation techniques. More interviews with students and the instructor were shot at Wake Tech’s plumbing facility, which includes a mock-up of a framed house inside for the students to practice on.